Socks required for all guests. Here at VIP KIDZ CLUB you will find yourself with happy, healthy, loving families, learning side by side. Our location is now suited for all ages with it's Virtual Reality Room and Corn Hole Toss so older siblings can enjoy our facility as much as the younger ones. In our playspace we feature a large bouncy castle, mini roller coaster, crashpad, rock wall, an assortment of books, toys, karaoke machine and photo-booth fun. Our focus is your family and children. We provide an indoor imagination playground where your young ones can explore and play or have a party in a safe comfortable environment. We now offer an activity schedule for All Access VIP Members and if you want to join an activity it is $10 additional per child depending on the activity. Parties and Events will be hosted on nights and weekends. Playspace hours are 7 Days a Week from 11am until 5pm unless otherwise noted via Facebook.com/vipkidzclub. It is our hope that VIP KIDZ CLUB will be your families home away from home. 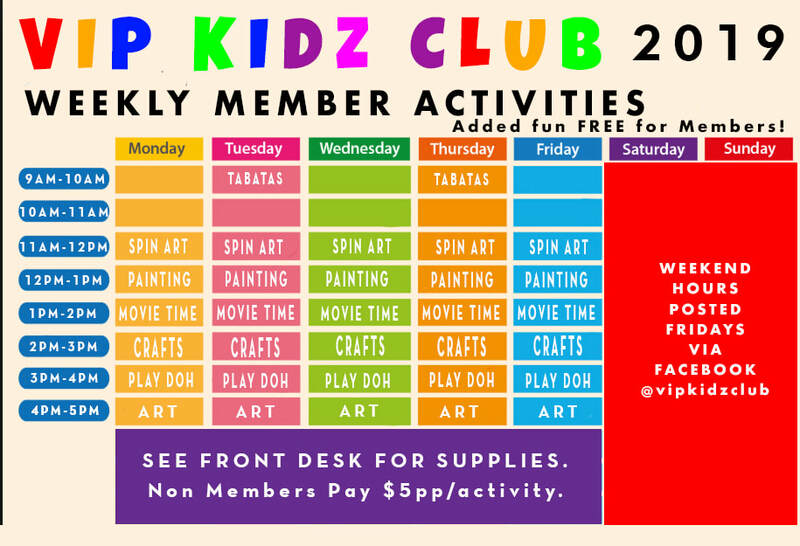 Check out what's new at VIP KIDZ CLUB! $10 per class, children welcome to come play while parents workout ($5 per child). ​EMPOWER-U 360 Classes are FREE with ALL ACCESS MEMBERSHIP! CJ Husley's DANCE STUDIO - Classes now forming! Click on flier below to be directed to the registration page! 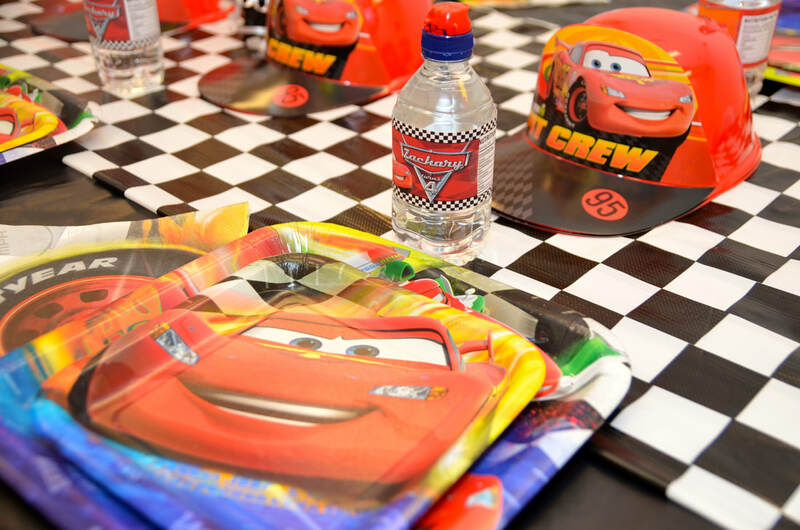 VIP KIDZ CLUB BIRTHDAY PARTIES! 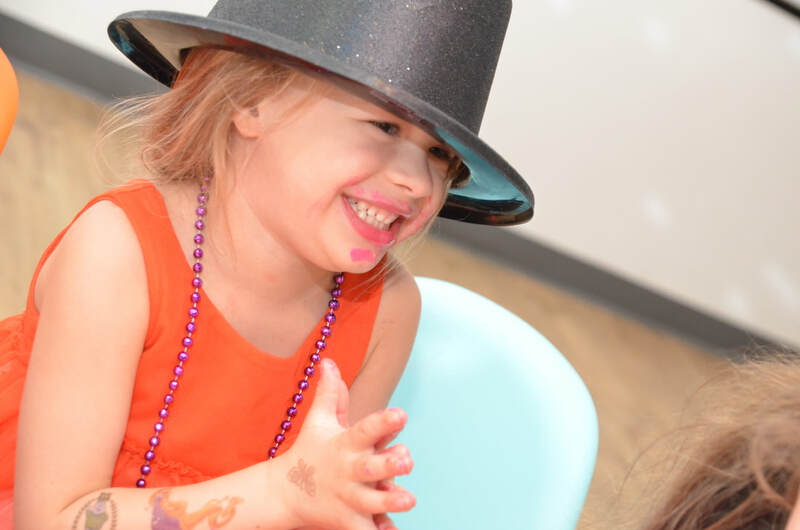 Looking for a space to host an awesome birthday party? LOOK NO FURTHER! 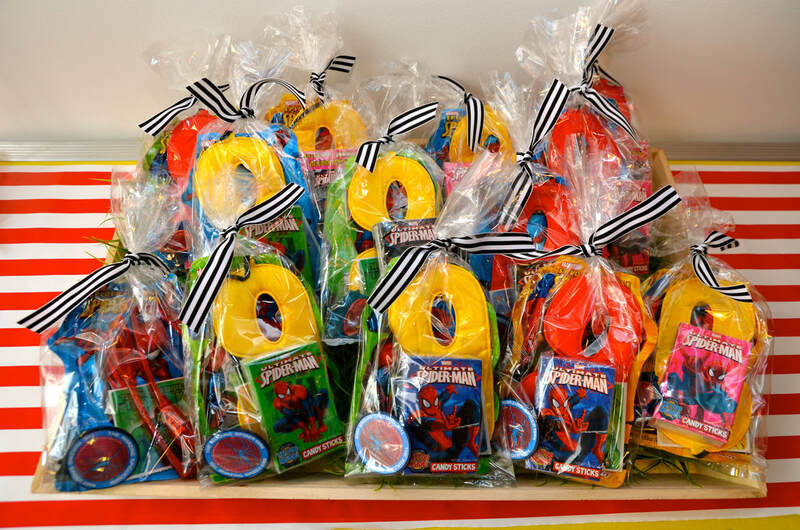 We are your one stop shop for all your party needs. We provide you with a party coordinator, team members to set up, clean up and everything in between. 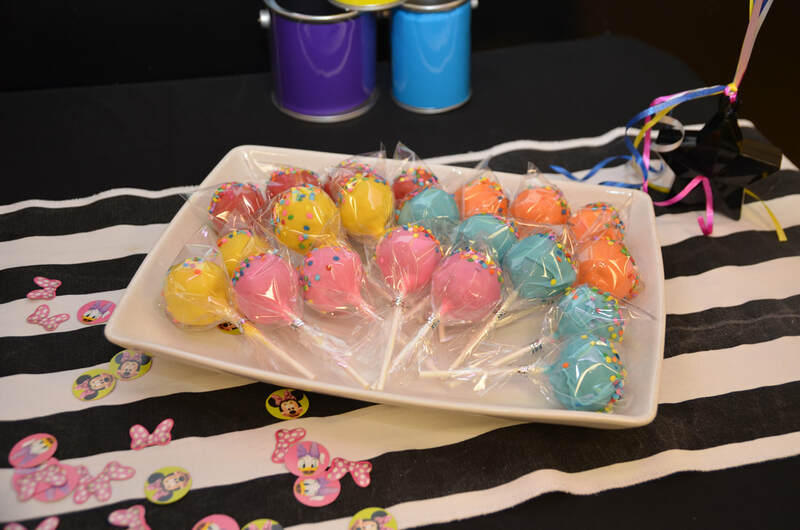 Click the link below to learn more about our party packages. Come one and come all to our OPEN PLAYSPACE! Padded floors, bouncy castle, kiddie coaster, and lots of toys to keep your kids entertained for hours. ​Day passes available for non members and FREE for members any day playspace is open. 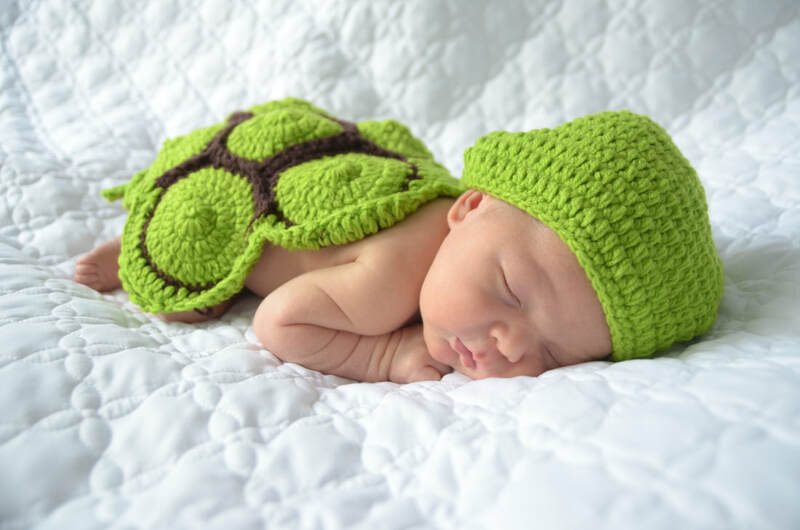 Come in from the cold and let your little one have some fun! Art, Crafts, Play Doh, Spin Art, Movie hour and more! 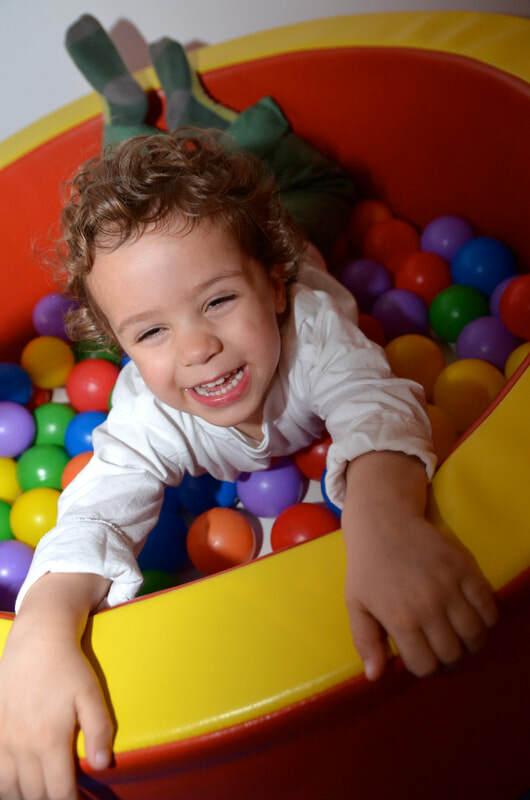 Access to open play where we feature a rock wall, bouncy castle and more! $50 off any party package or Space Rental just show your annual ALL ACCESS membership contract at booking. Complimentary Access to Events with ALL ACCESS membership and half off with Playspace Membership. 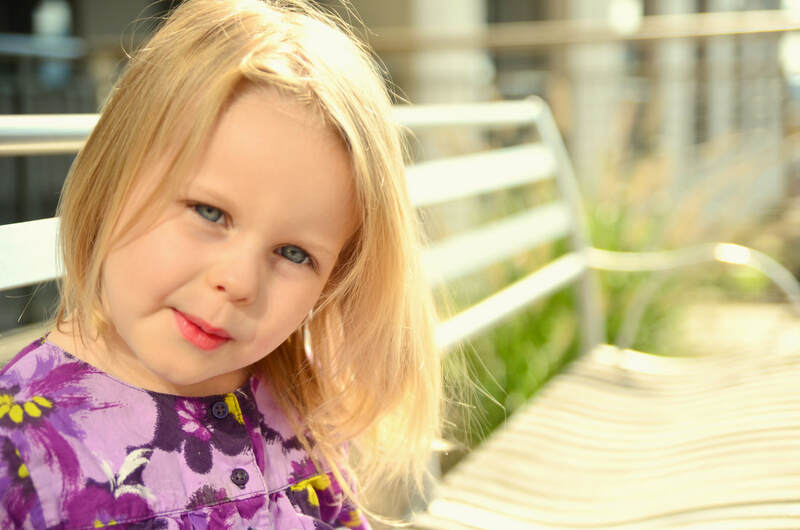 FREE Monthly Portrait Session for any VIP All Access Member and 50% off session fee for any Playspace Member! 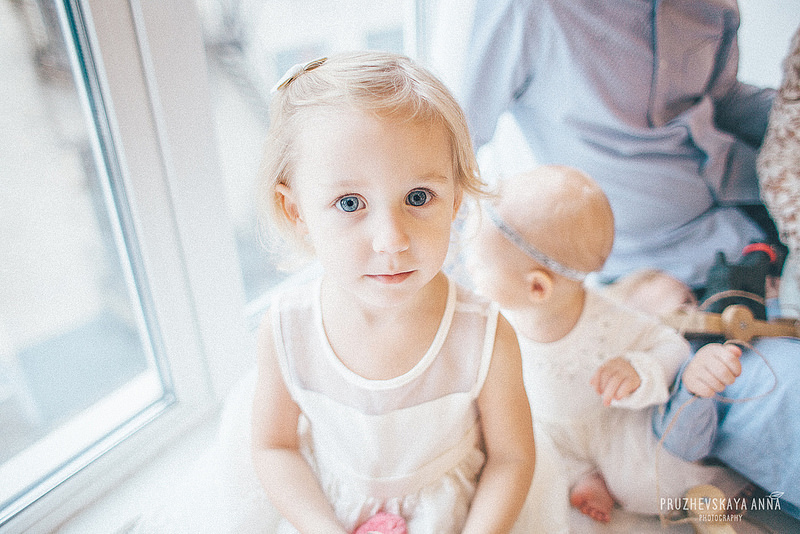 Looking for a photographer to capture your angels portrait? Contact Circa Photo! They have a studio inside of our club and they even allow local photographers and aspiring photographers to RENT THE STUDIO! All members get FREE monthly Portrait sessions and any non members who book with Circa Photo receive a FREE DAY PASS to have fun at the VIP KIDZ CLUB! We believe in building communities and small businesses. 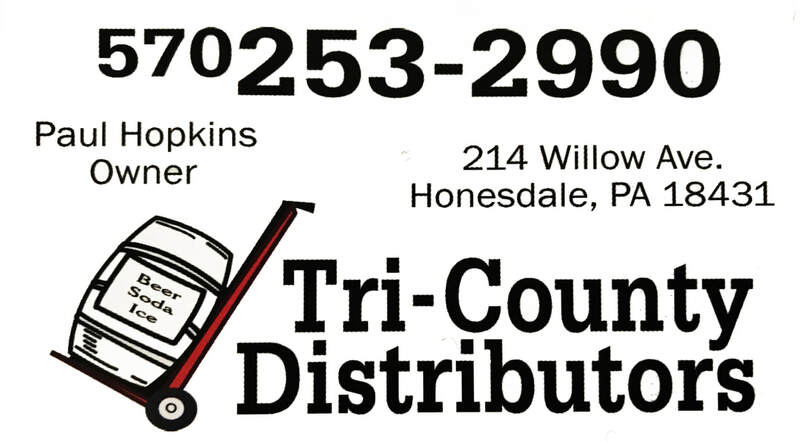 Please visit our sponsors and help your community grow! And always remember URAVIP at the VIP KIDZ CLUB.